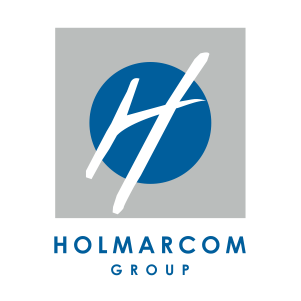 From the outset, Holmarcom made inroads in the field of trading in industrial and equipment goods and has introduced to it modern distribution standards. 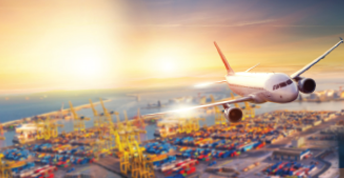 The Group went further in diversity by positioning itself in the business of cereal products import supply chain and also investing in air transport. Through its different trading names: le Comptoir de l’Electroménager, le Comptoir de l’Industrie and le Comptoir de l’Armature, the CMM is the first household appliances distribution network and a key partner in the Moroccan construction industry. It offers its customers the guarantee of a unique expertise and significant economies of scale thanks to the complementary of its businesses. With over a century of experience, the Comptoir is definitely the equipment supplier for the progress and better living of millions of Moroccans. Mass Céréales Al Maghreb is the concession holder and operator of two grain unloading terminals in the ports of Casablanca and Jorf Lasfar. With significant handling and storage capacity, the company improves both grain carriers’ productivity and port traffic. Based in Jorf Lasfar Port, the company provides supply chain services related to the cereal imports. Working closely with Mass Céréales Al Maghreb, it simplifies for its customers all the grain import supply chain process from price negotiation to delivery to the end customer, through transportation, unloading and storage. Established in 2009 in cooperation with Air Arabia as the first low-cost carrier in the Middle East and North Africa, this Casablanca based company aims to offer air fares as cheap as possible with the highest level of quality and safety, through a wide range of destinations in Europe and Africa, from 5 Moroccan cities. Initially specialized in customized courier and flyer distribution, Défi Courses developed a comprehensive range of direct and street marketing.